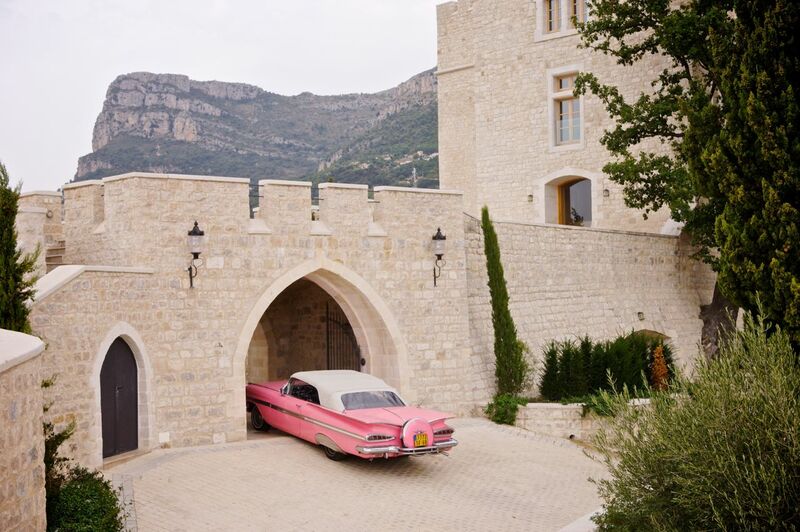 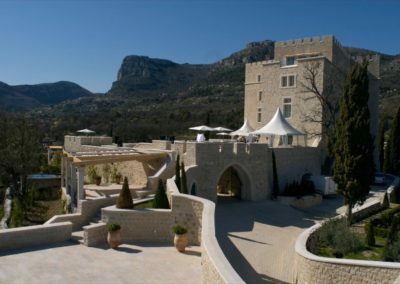 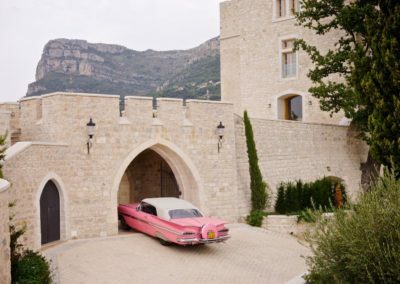 One of the most spectacular luxury wedding venues on the Côte d’Azur, Chateau Saint Jeannet combines romance and history in an exceptional setting between the mountains and the sea, in the heart of the Provence countryside. 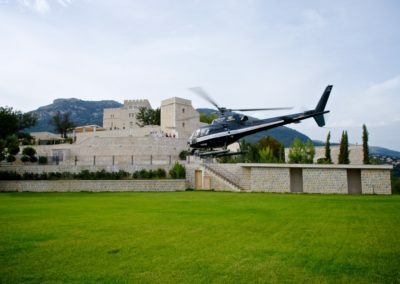 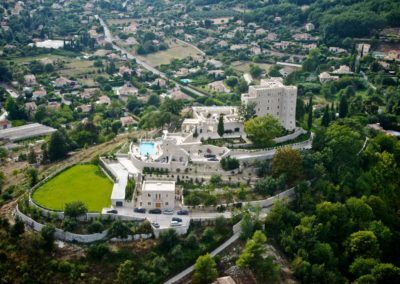 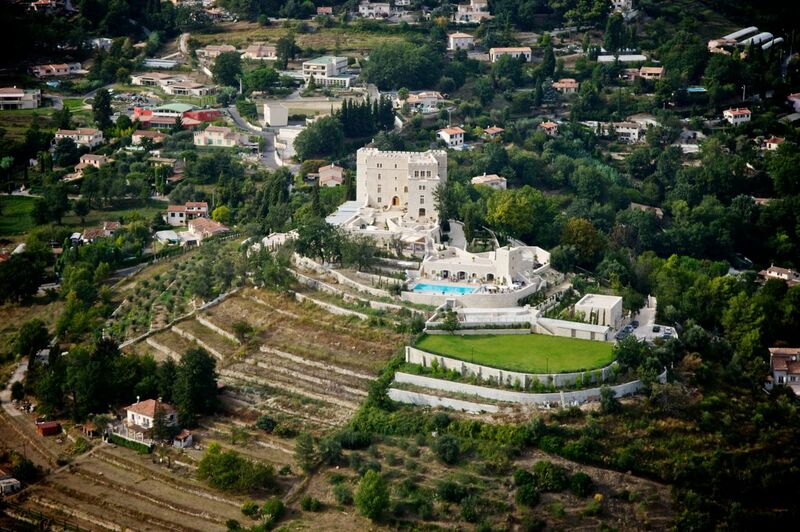 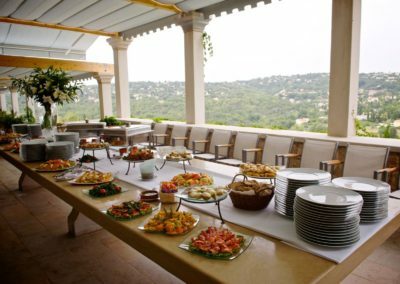 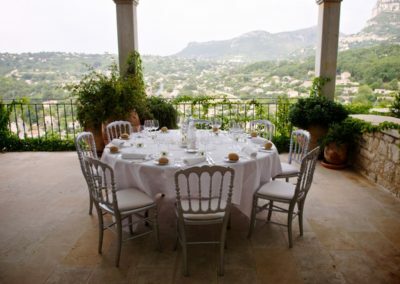 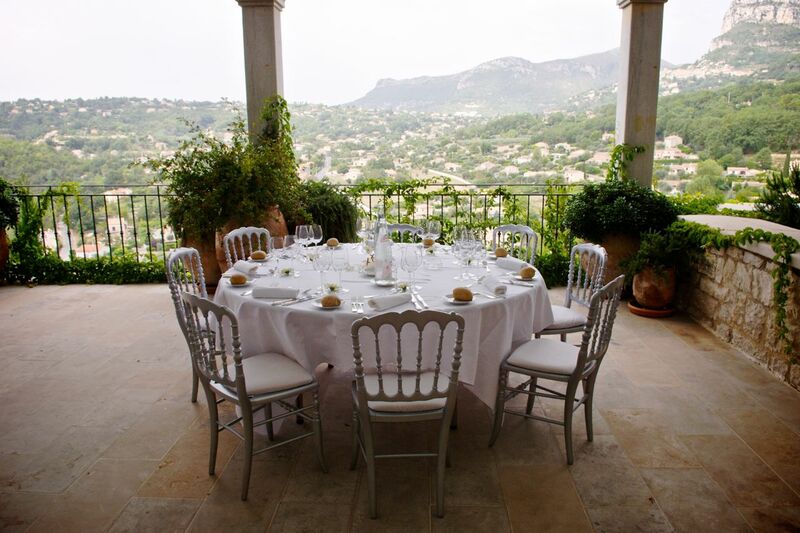 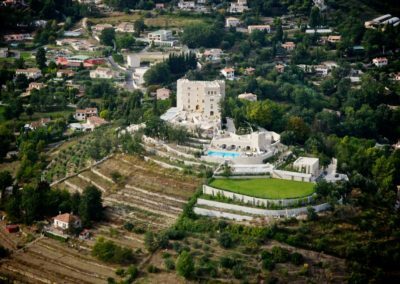 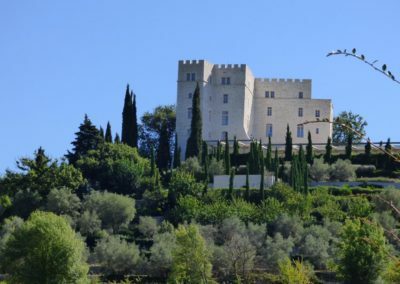 Chateau Saint Jeannet defines a notable French Château and luxury wedding venue situated close to the beautiful village of Vence, on the French Riviera. 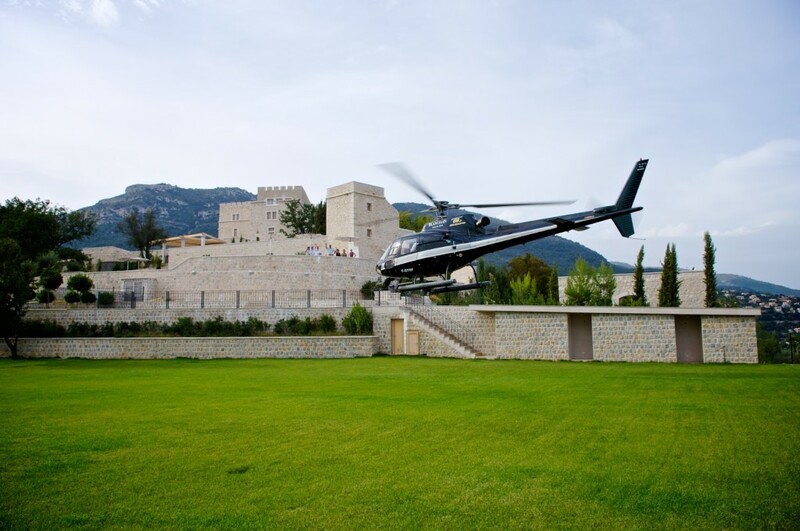 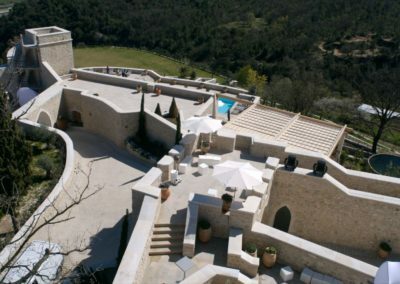 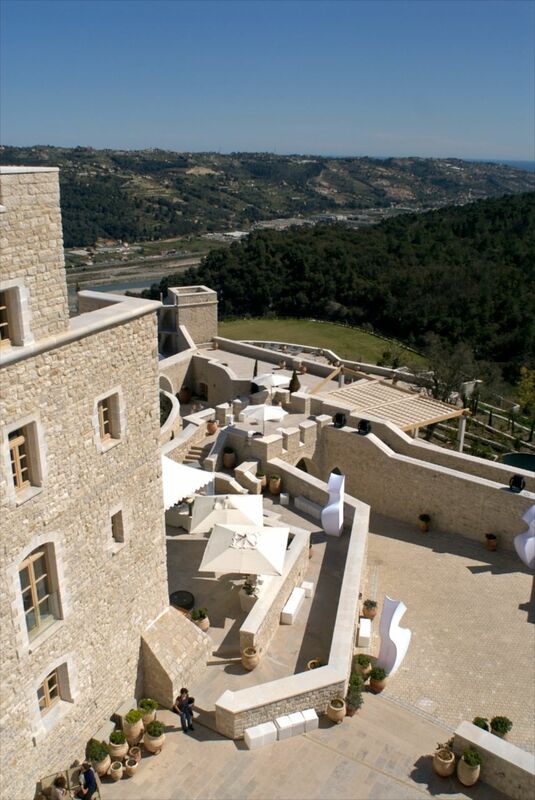 Saint Jeannet is a luxury Castle and one of the most remarkable outdoor wedding venues in the south of France. 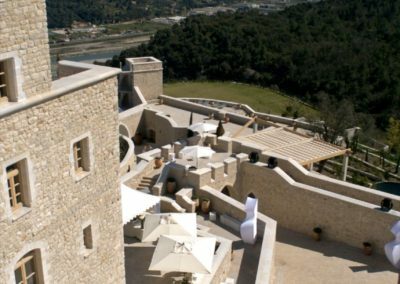 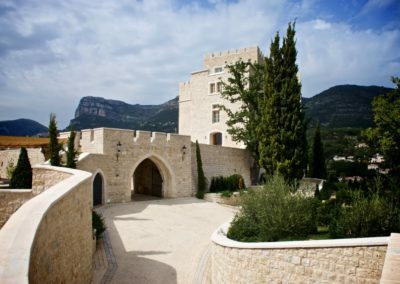 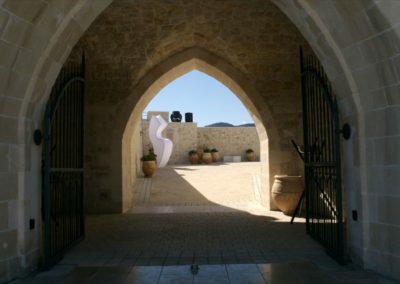 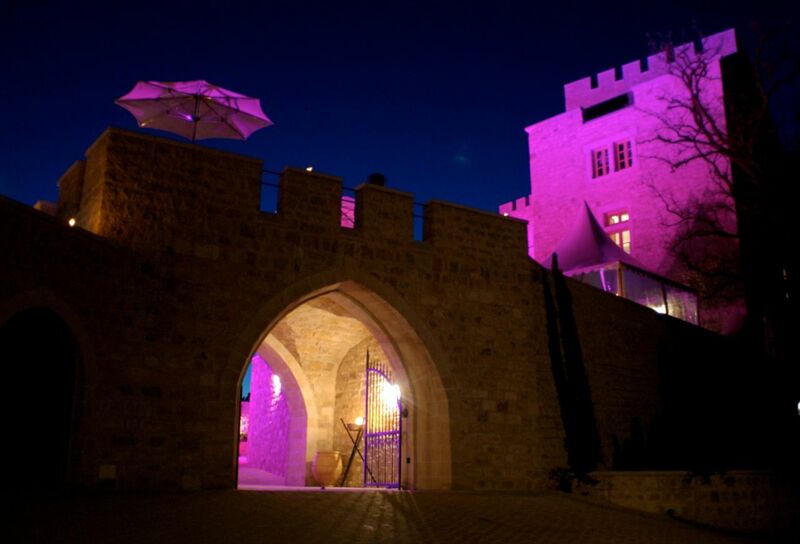 This historic fortress dates from the 11th century and has been lovingly and authentically restored just a few years ago. 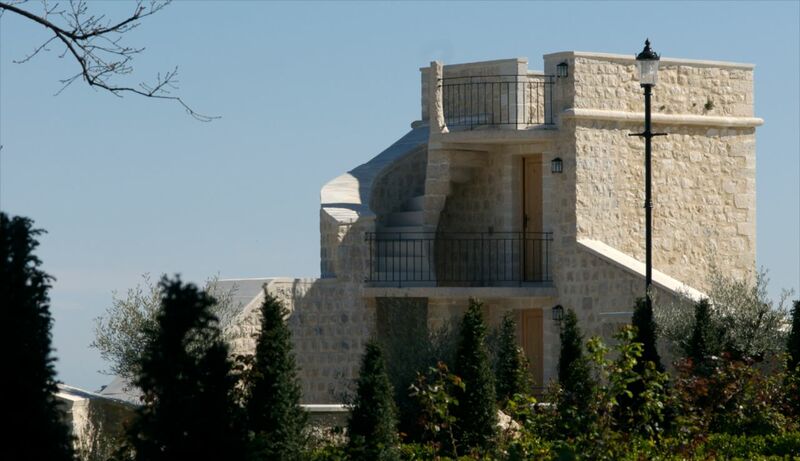 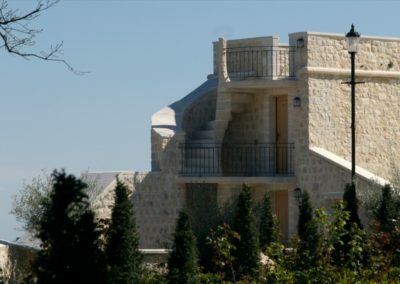 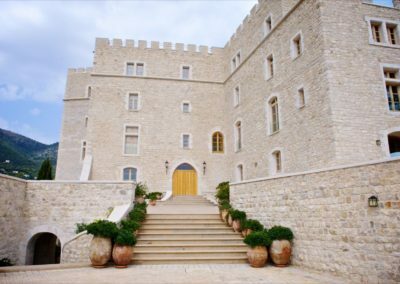 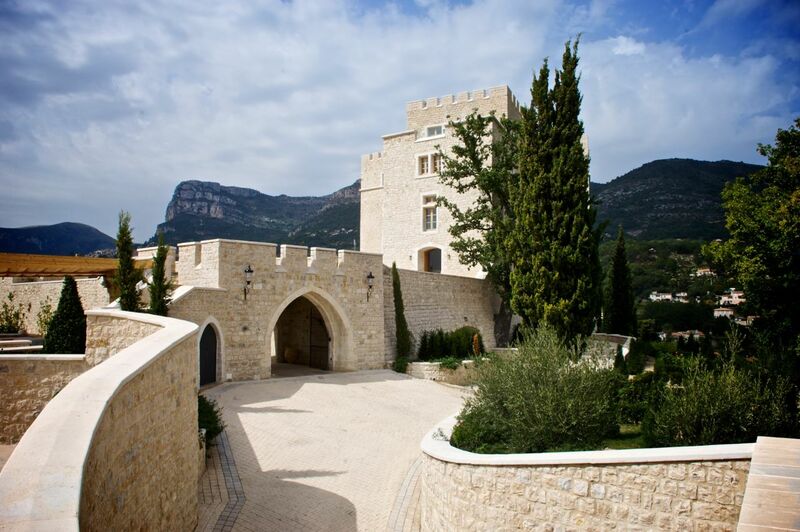 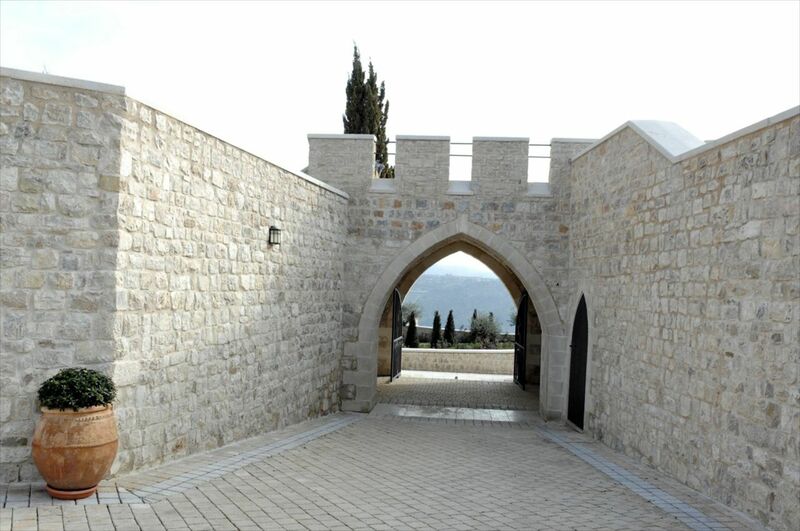 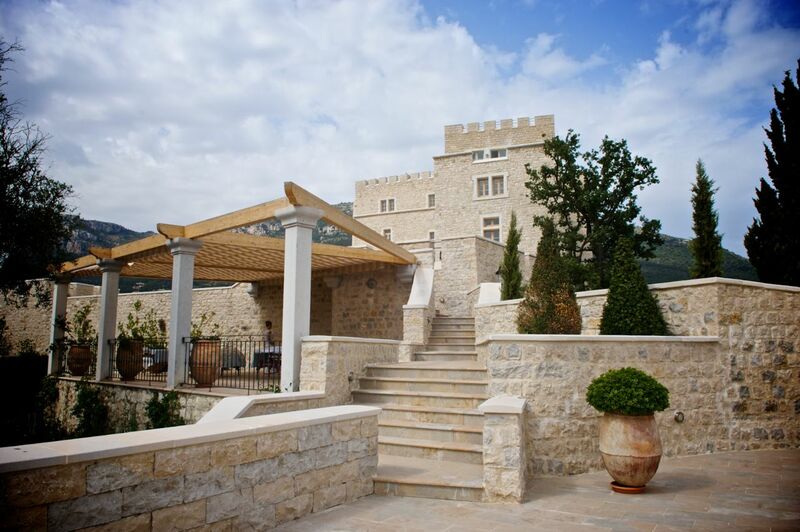 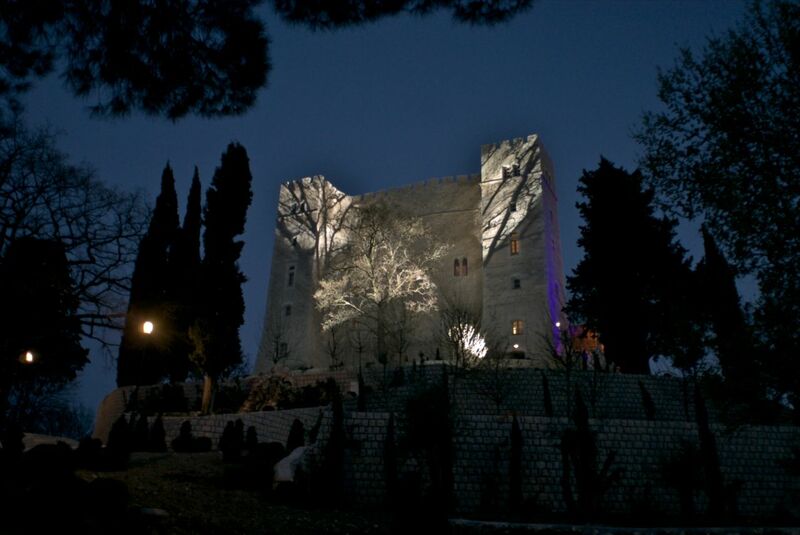 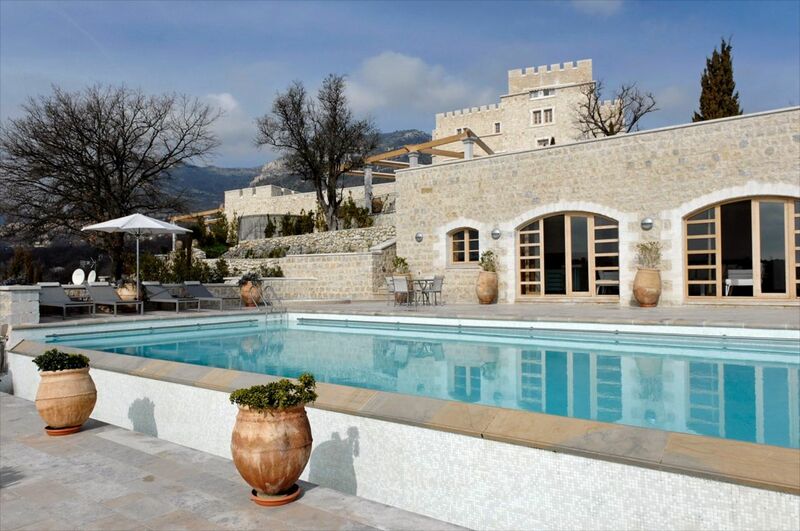 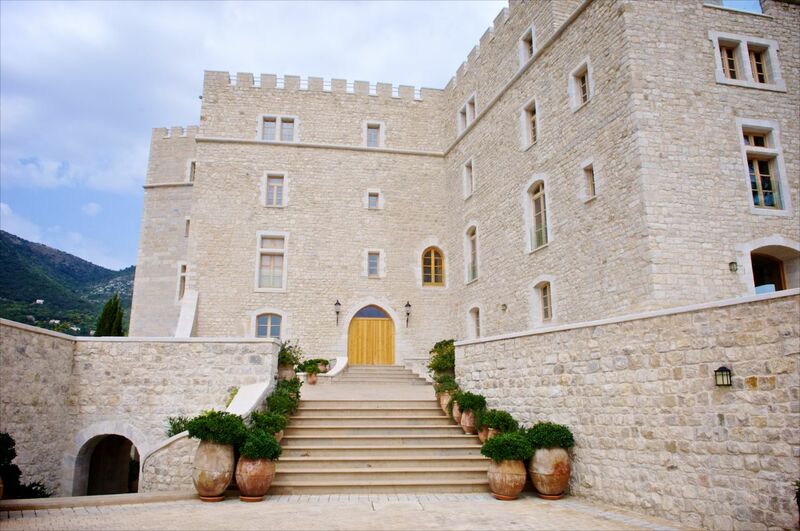 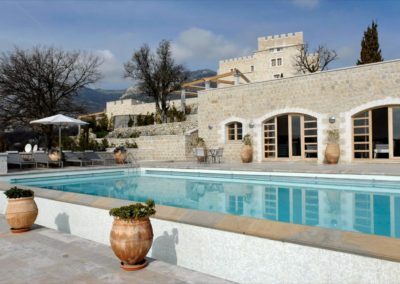 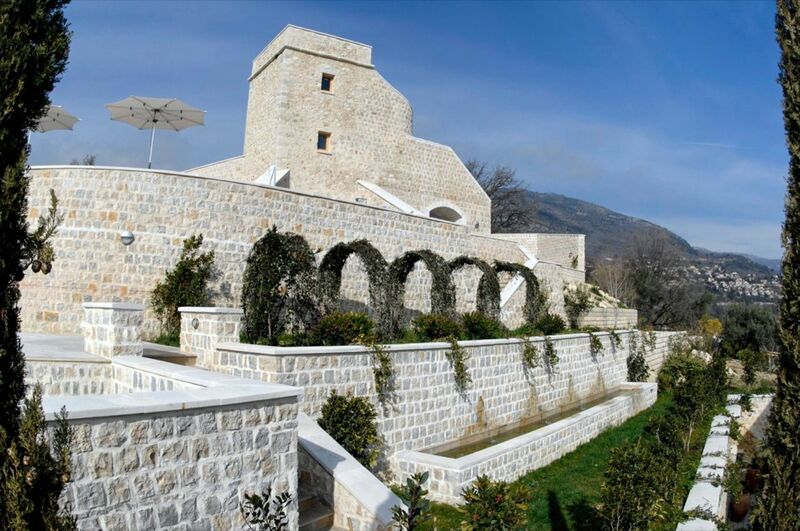 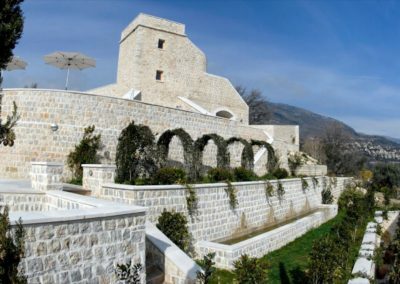 The wonderful and very impressive castle is built entirely from white stone and marble, and its majestic position on top of a hill between the sea and the mountains shows its stunning architecture to perfection. 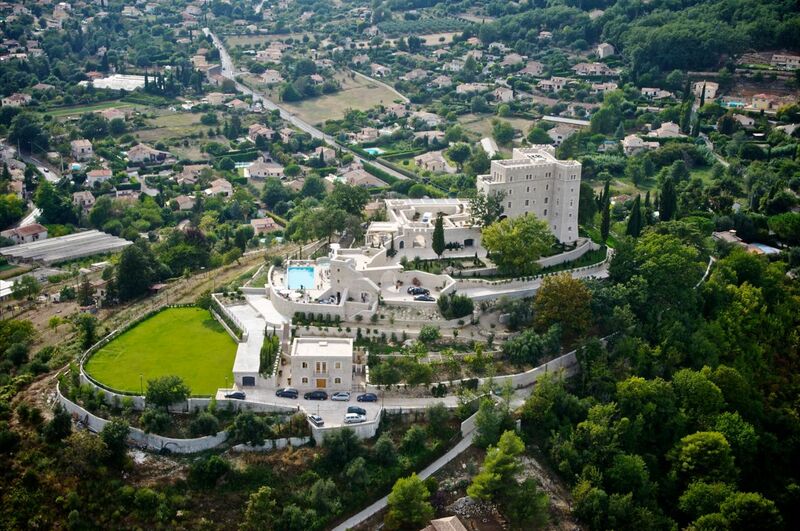 Today Château Saint Jeannet is a luxury private chateau. 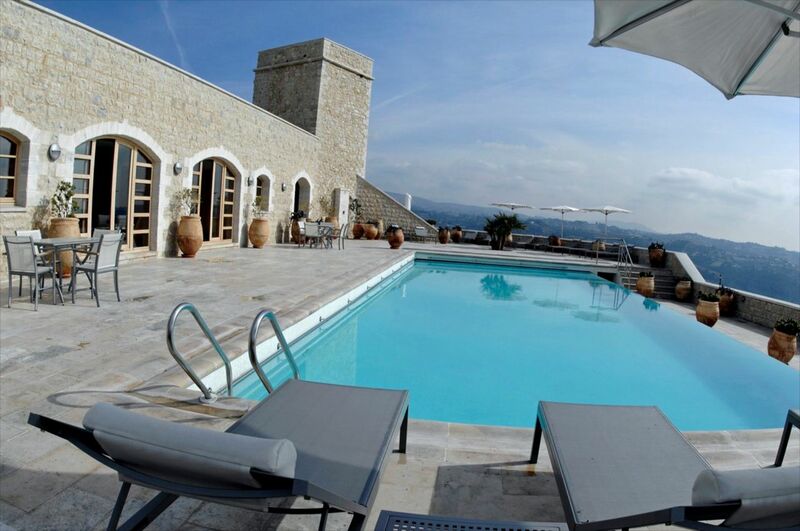 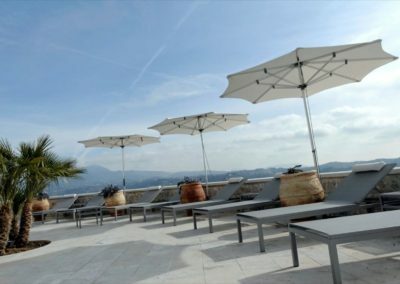 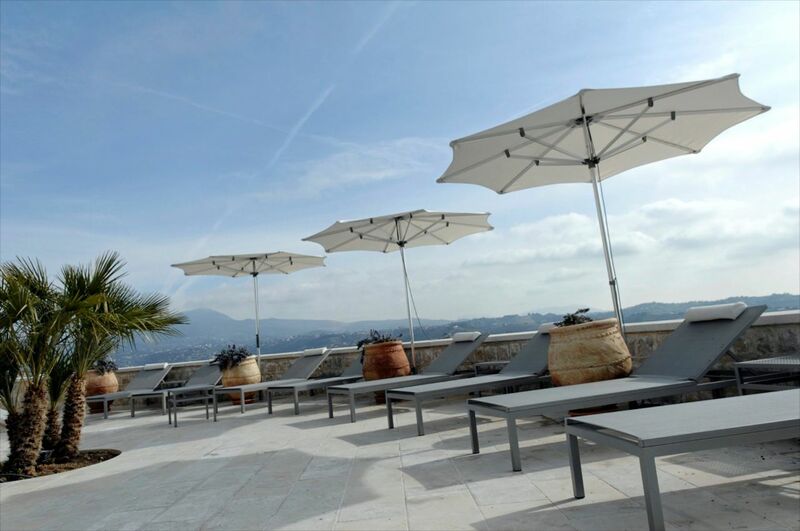 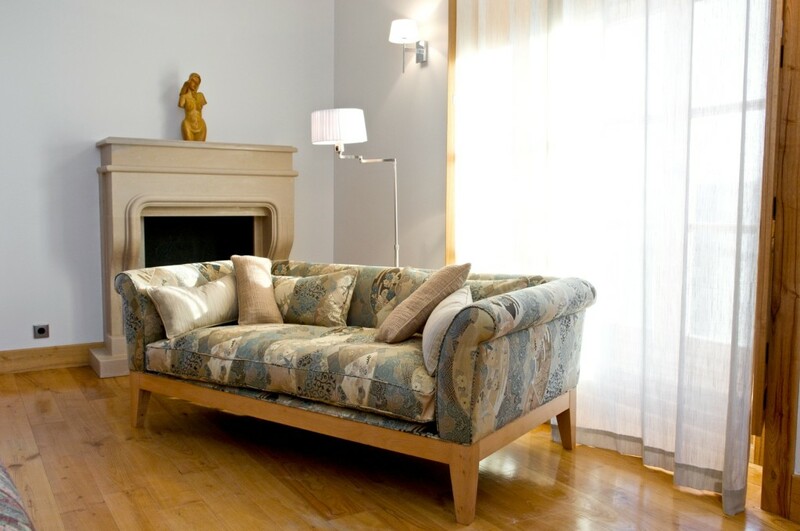 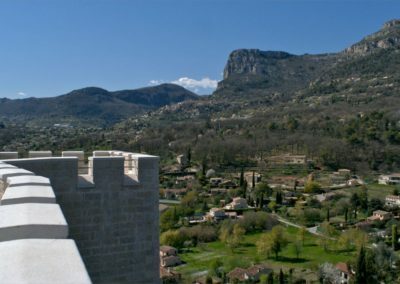 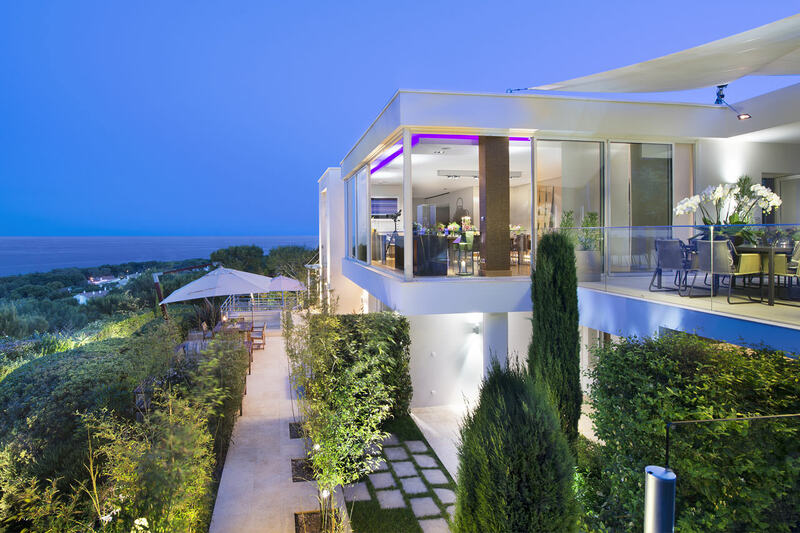 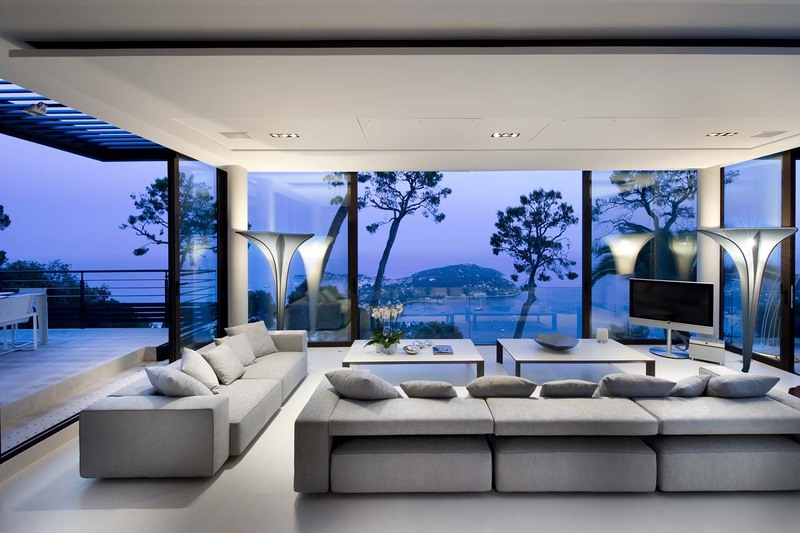 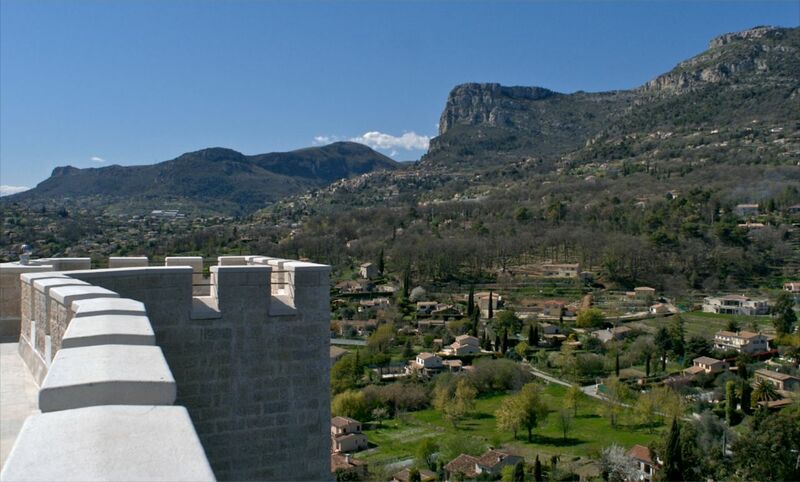 Enjoy the superb 360° panoramic views of the countryside around Nice all the way to the coast, and of the majestic Alps. 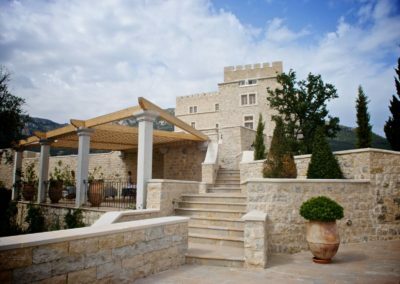 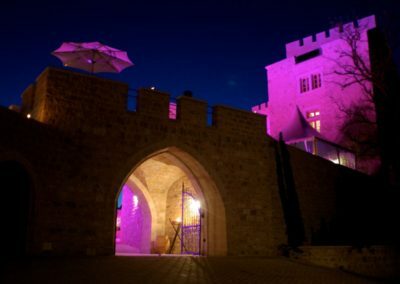 The castle is set amid courtyards, and cobblestone paths lead to numerous beautiful manicured and terraced gardens filled with olive and mulberry trees, fountains, fragrant flowers and plants. 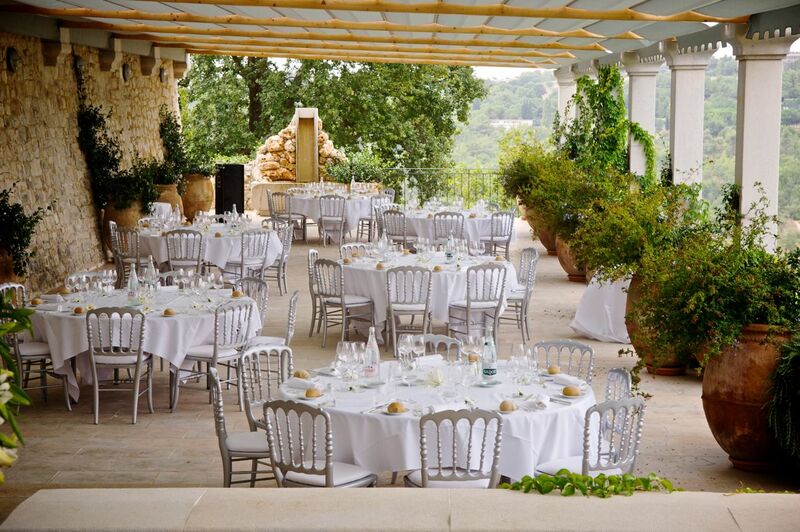 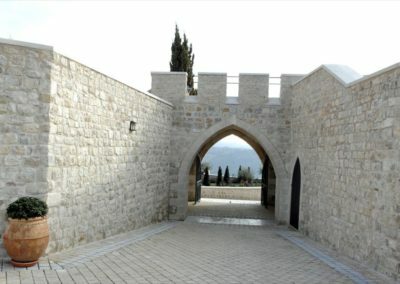 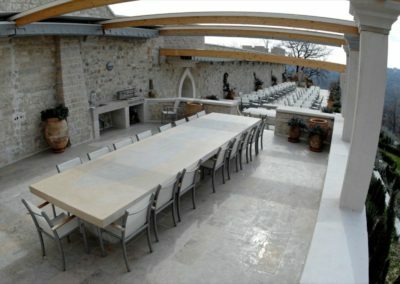 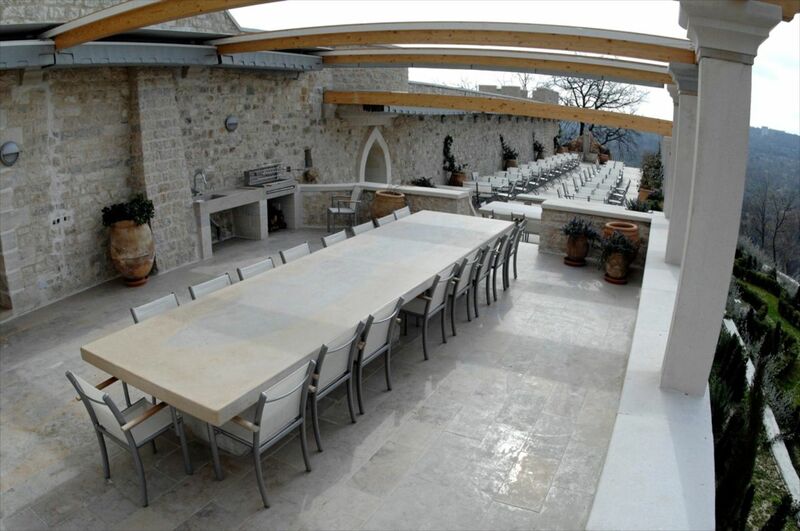 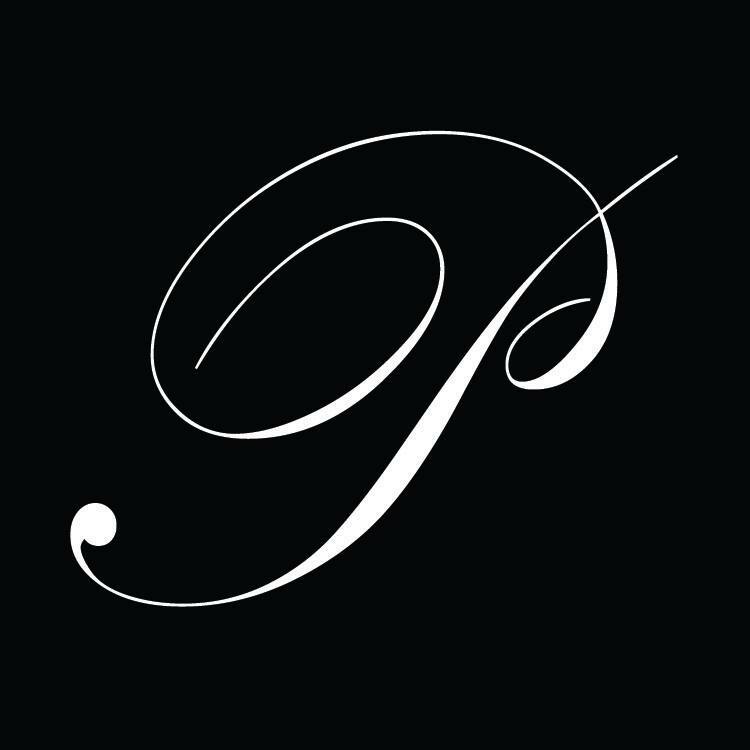 It is a very private wedding location with an air of peace and tranquillity. 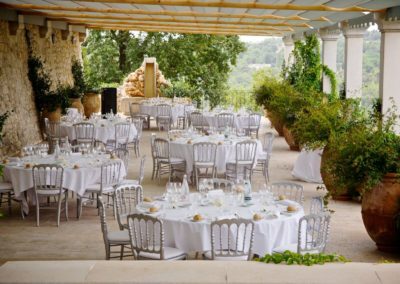 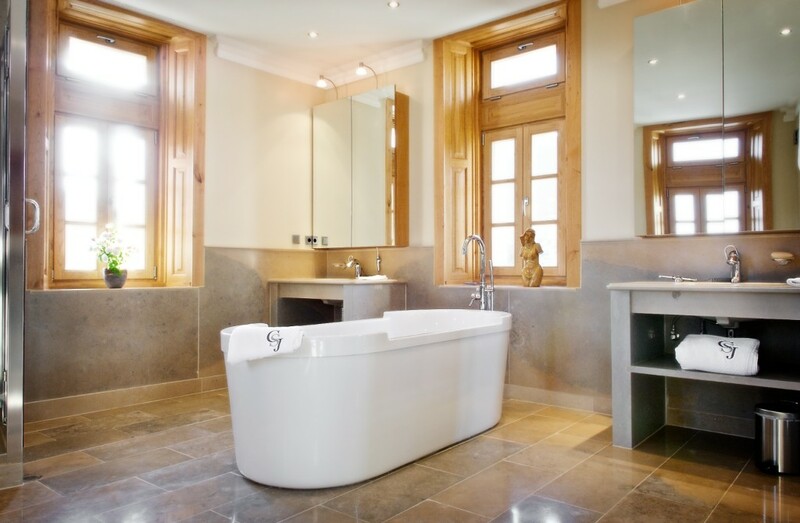 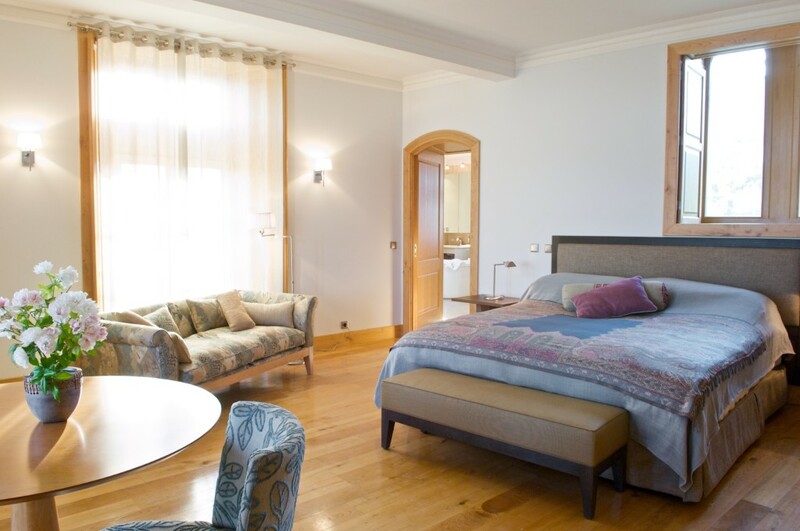 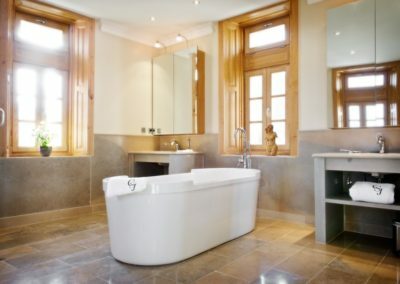 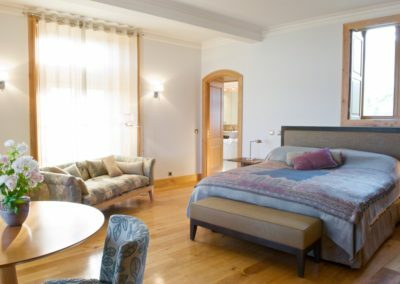 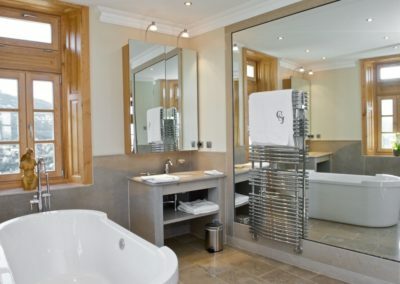 Accommodation for up to 28 in 14 luxurious en-suite bedrooms, all with magnificent sea views, and a guest cottage for the use of the bride and groom, allows you to enjoy an exquisite Chateau Saint Jeannet wedding in complete privacy. 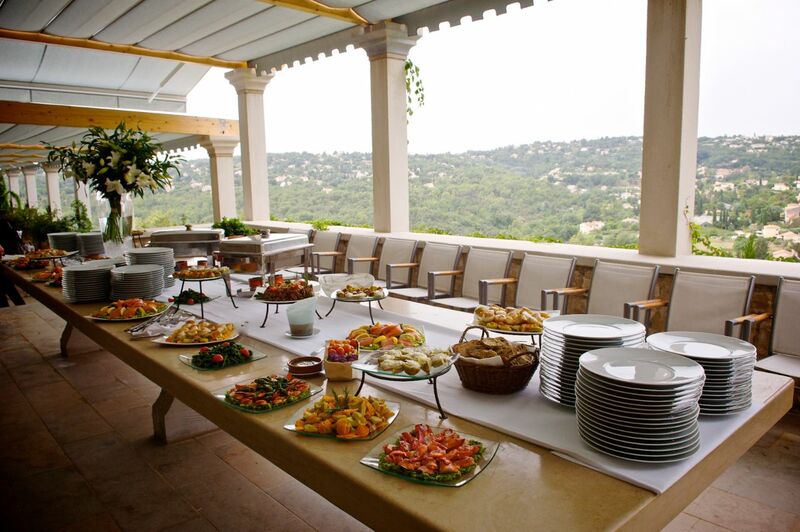 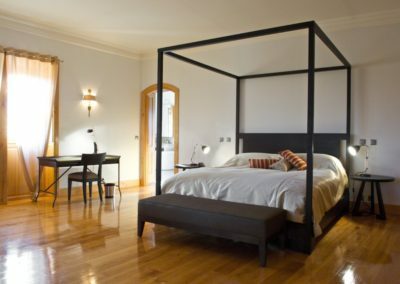 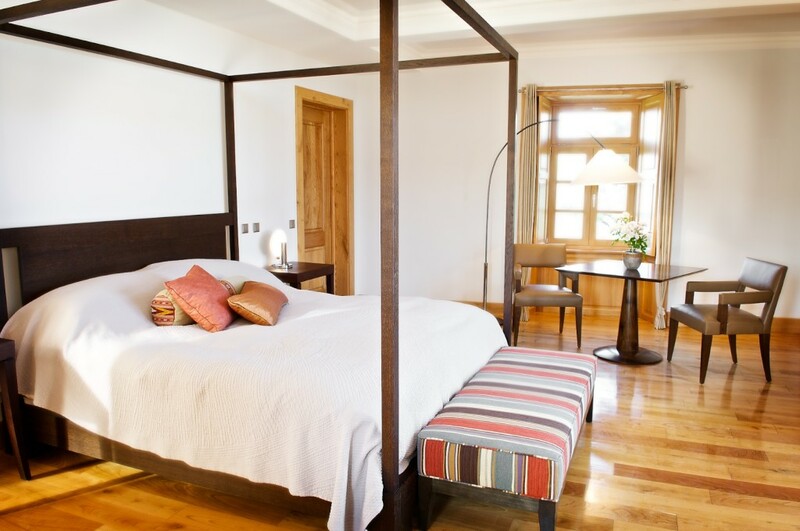 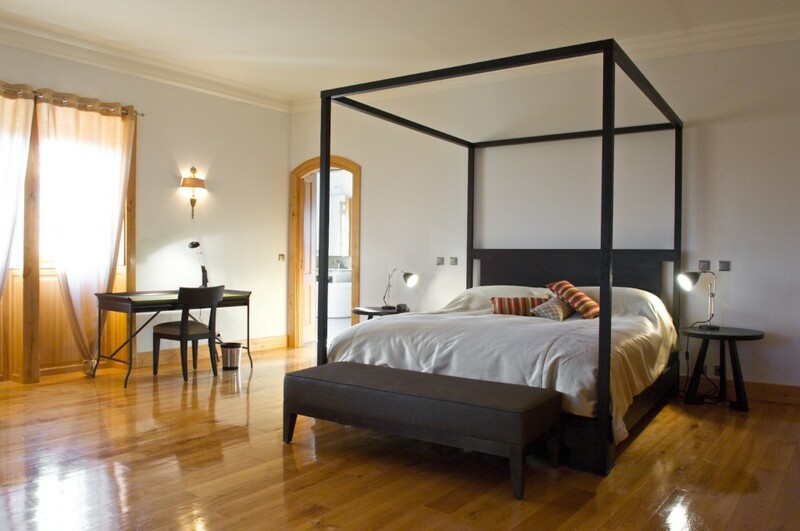 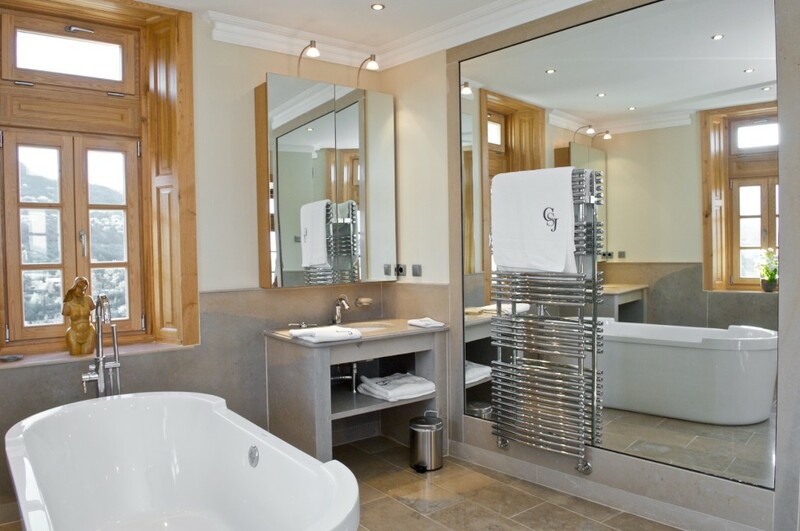 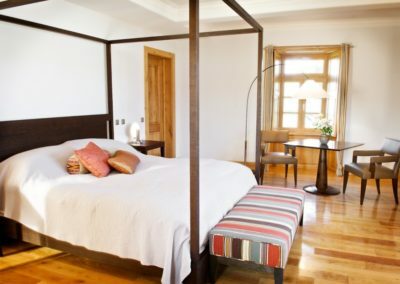 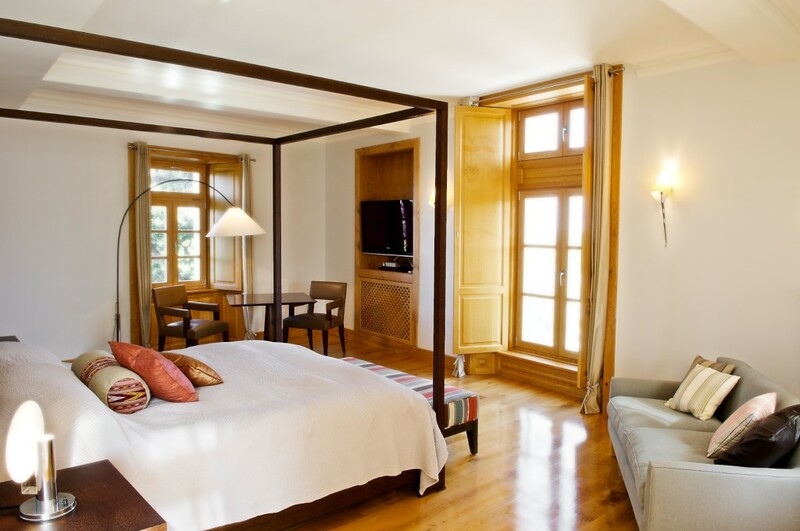 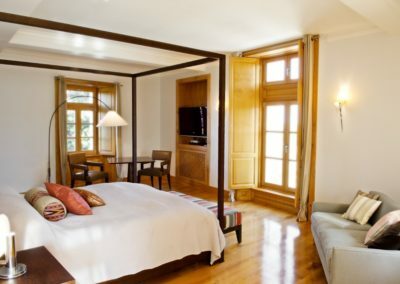 With a chef and team of caretakers on site at all times, you are assured of luxury service throughout your stay.